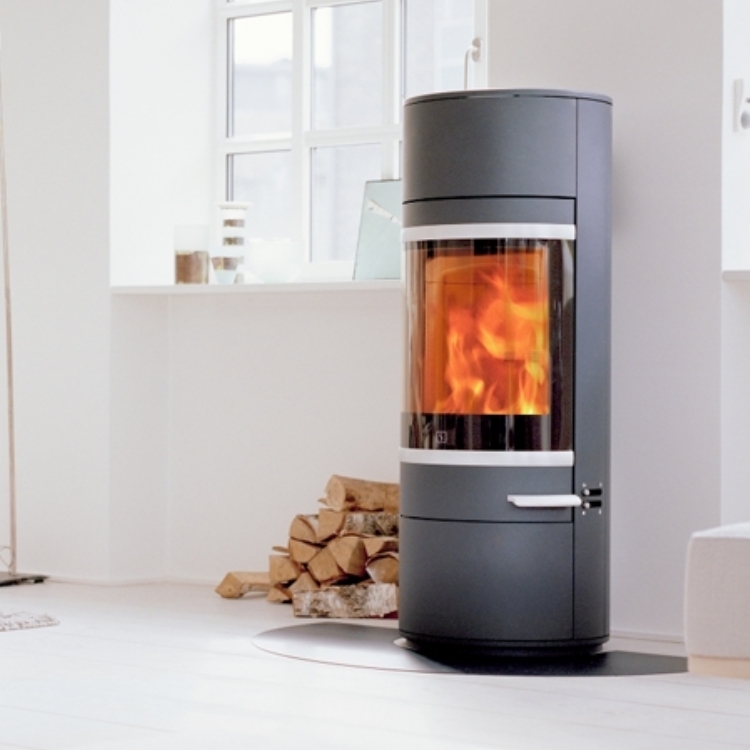 Scan 45 mini in a large fireplace wood burning stove installation from Kernow Fires. 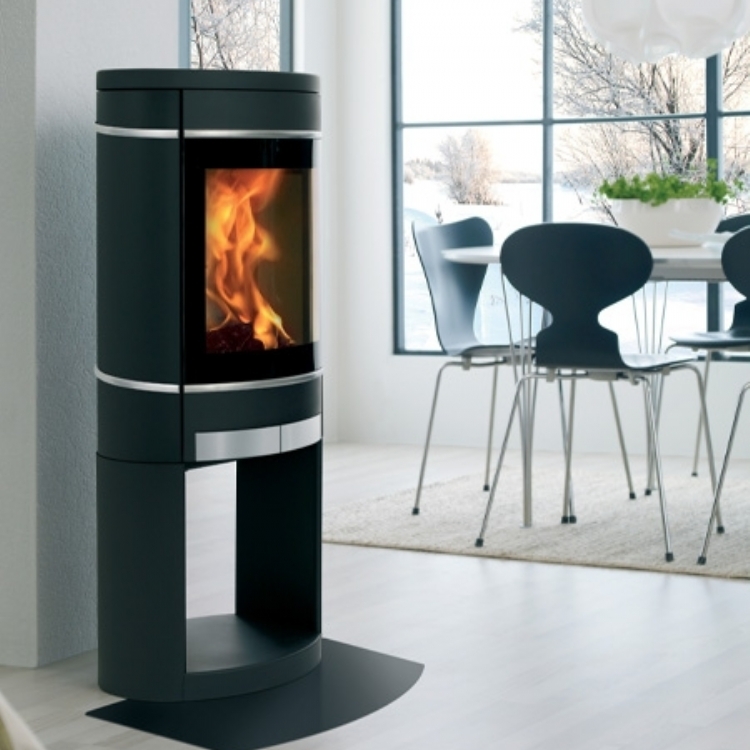 The Scan 45 mini is a very popular wood burner, firstly because of it's dimensions and secondly because of it's lovely flame picture which is also tall and slim. 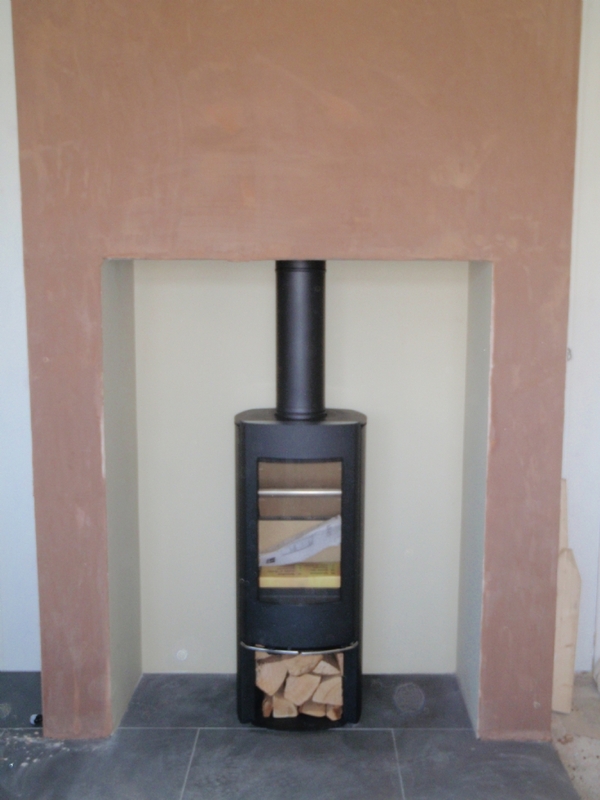 The chimney was finished to a fine plaster ready for painting.